This month we are promoting books and conferences. CABI, The Centre for Agriculture and Bioscience International, is a not-for-profit inter-governmental development and information organisation focusing primarily on agricultural and environmental issues in a developing world. There is a new book co-edited by Sergey Shabala and they have set up a discount for ASPS members on all CABI books. The code to use is CCAB20, which is valid for 20% off individual orders through the CABI Bookshop. 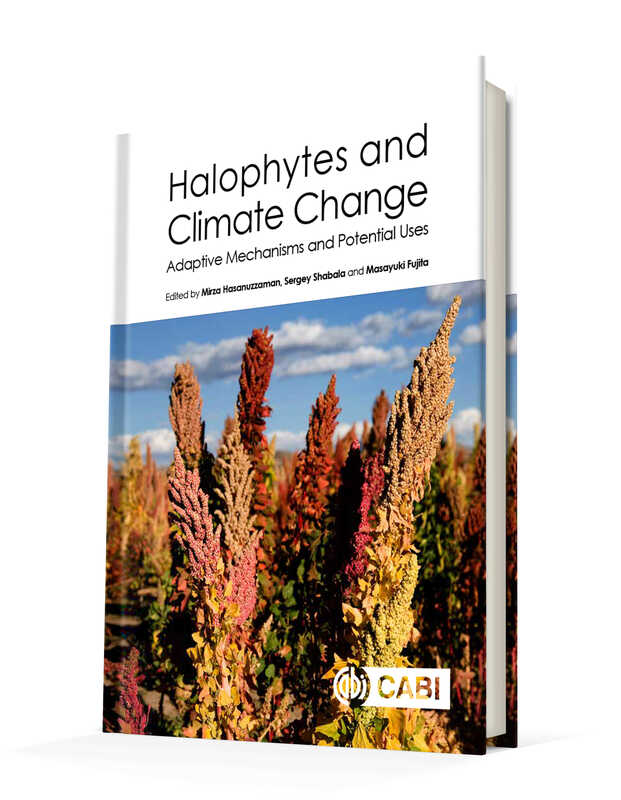 Below is a jacket for Halophytes and Climate Change – all of CABI’s work and books look great ! Hope to see you at …….. 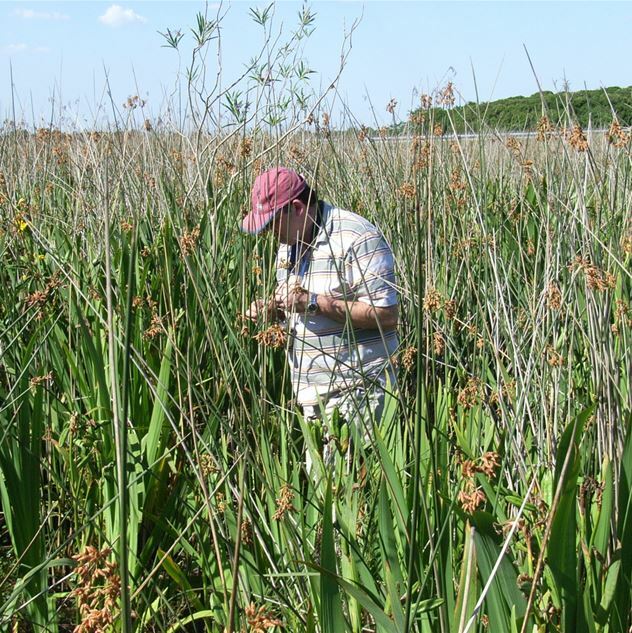 The ASPS conference will cover diverse aspects of plant biology including: Student Sessions, Breeding for Human Nutrition, Reproductive and Seed Biology, Plant Nutrition, Genome Regulation: Tissues and Cells, Phenotyping Technologies, Medicinal Agriculture, Plant Development, Communication and Education, Abiotic Stress and Biotic Interactions. On the Friday 29th is a Grains Satellite Meeting. 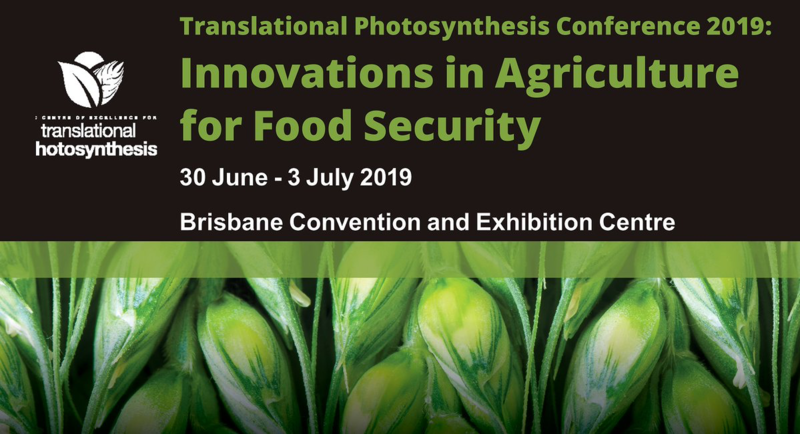 Registration and Abstract submission is now open ! See website: https://www.asps.org.au/combio/asps-2019 for links to registration, abstract submission and student travel grants. another great conference not to be missed….. Registration and Abstracts : Monday 1st April 2019, just over a week to go !